There are 2656 posts in this topic. You are on page 46 of 54. Cool. 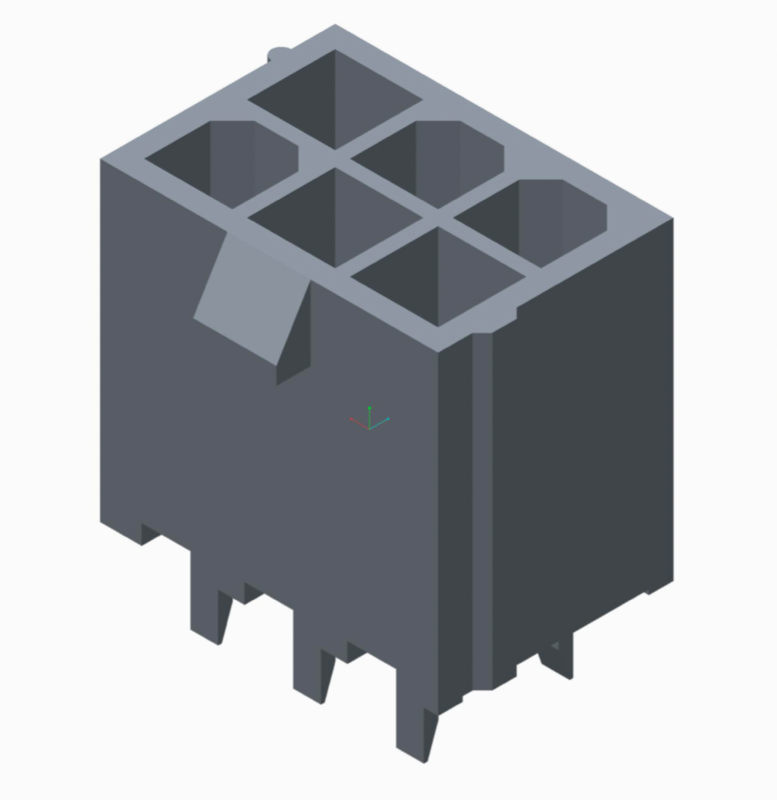 The image from the product sheet looks like the same keying. Hello, new to the club with an SWE1 with an RFM kit I will be picking up this weekend. I know of high recommendations for getting everything working on Nucore, but I am going to try the traditional route with the Prism card for now. 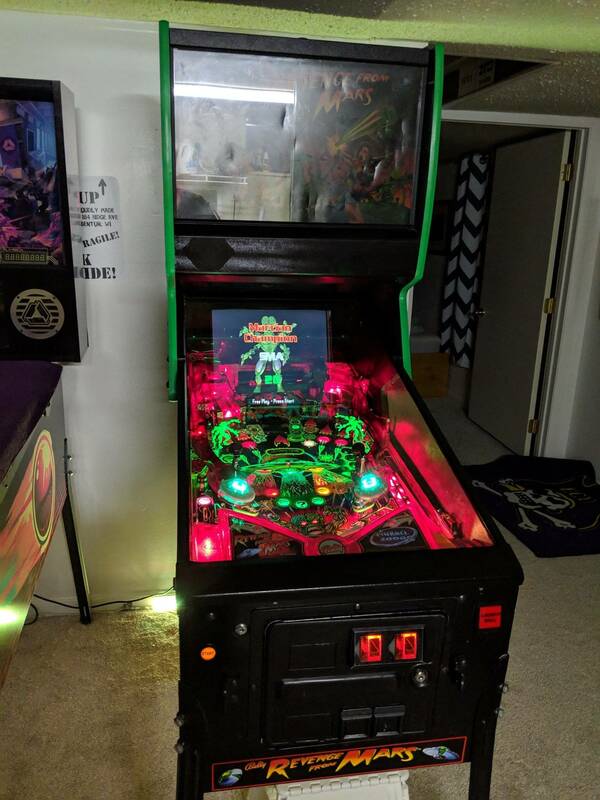 Tech Question: I have created a functioning XP machine running on Virtual Box and loaded the Pinball 2000 updater software which launched properly. I have a USB->Null serial cable on order to hopefully handle updates. Has anyone been able to do this in the past? I am hoping to be able to update the ROMS through a modern machine using this virtual environment and without having to get into a PUB card. 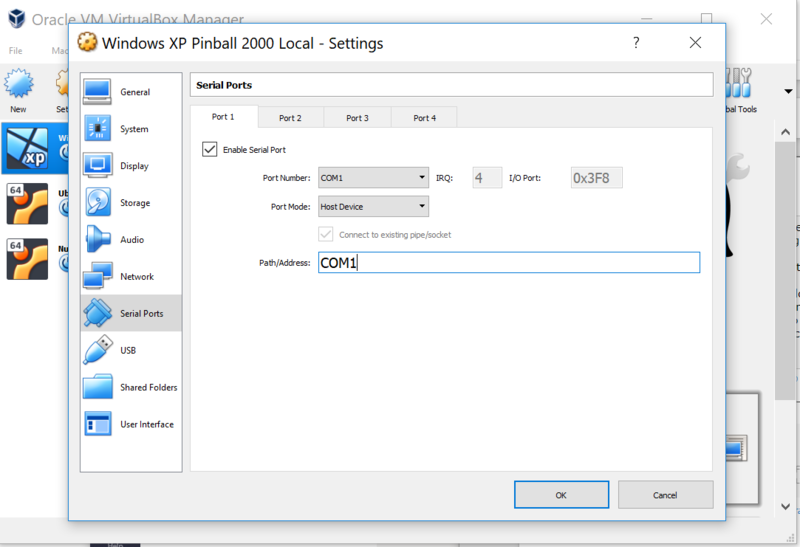 Tech Question: I have created a functioning XP machine running on Virtual Box and loaded the Pinball 2000 updater software which launched properly. I have a USB-&gt;Null serial cable on order to hopefully handle updates. Has anyone been able to do this in the past? I am hoping to be able to update the ROMS through a modern machine using this virtual environment and without having to get into a PUB card. 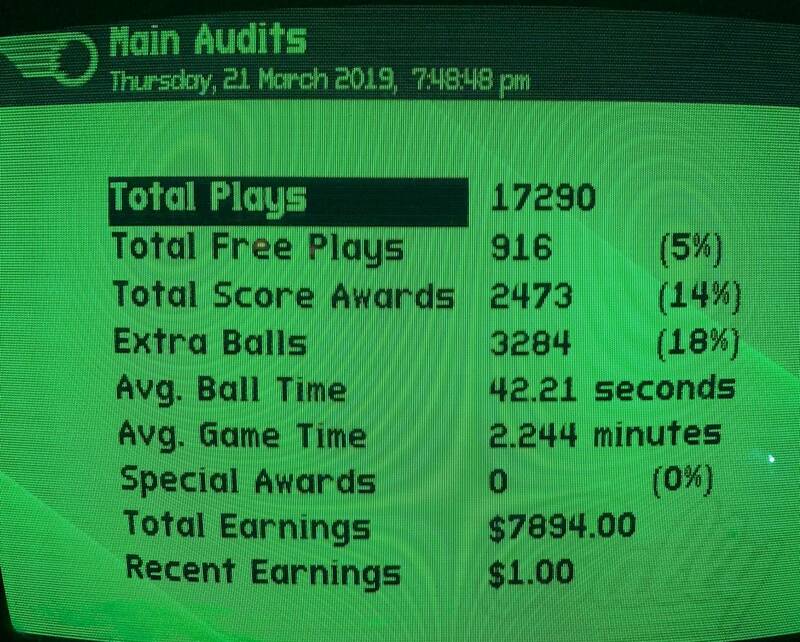 I have created a functioning XP machine running on Virtual Box and loaded the Pinball 2000 updater software which launched properly. I have a USB-&gt;Null serial cable on order to hopefully handle updates. Has anyone been able to do this in the past? I am hoping to be able to update the ROMS through a modern machine using this virtual environment and without having to get into a PUB card. A few days ago, I have updated my RFM with Windows 2000 on VirtualBox running on my MacBook. Did work without a problem. This is the greatest machine on the planet. There is no need to update to software above v1.5, or change to Nucore, Pinbox, or any other substitute unless it is broken. 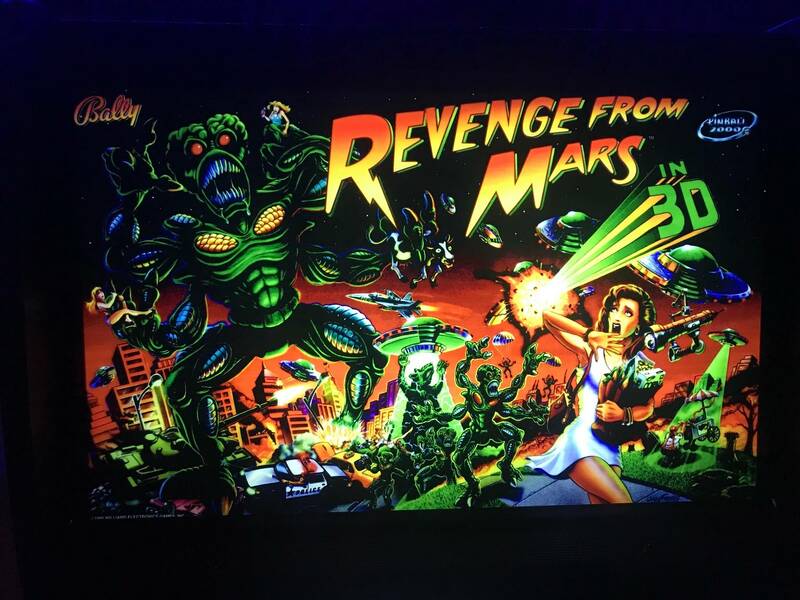 Enjoy killing those martians! I just needed a USB to Serial adapter and a Nullmodem cable If you have any issues. Let me know I might can help. I setup a 32bit Virtual Box running XP and was able to get the Williams updater software to install without issue. Now I am just waiting for the cable. This is going to sound like a really stupid question, but once I update the ROMS on RFM using the updater, when I swap out for SWE1 and then back to RFM, will I need to do the update again? Basically, does the "daughter" card hold the update? Basically, does the "daughter" card hold the update? Unfortunately, no. The updates are held on the main part of the prism card. That's another reason it's nice to have two prism cards if you are going to swap often. Unfortunately, no. The updates are held on the main part of the prism card. That's another reason it's nice to have have two prism cards if you are going to swap often. I'm one of those owners that are missing the PF spotlights on the two slingshots and as the actual games is rather dark I want to add them myself. So, can someone here that actually have these two spotlights mounted please take a few good pics below their PF so I (and others) can see where the cables should go? As stated earlier, I don't have any empty connectors to plug the spotlights into below my PF, so could any of you please take 5 min and trace the four cables (two for each spotlight) and see where they end up connecting to? I would appreciate it a lot! Anyway, this info should be enough for me to fix the spots, lots of thanks! Watch the video link below. Please make sure your spot lamps have diodes across the terminals. If they dont, you can add the diodes. Someone replaced my spot lamps with lamps with no diodes when I bought RFM. It was confused and all the lamps acted wonky. 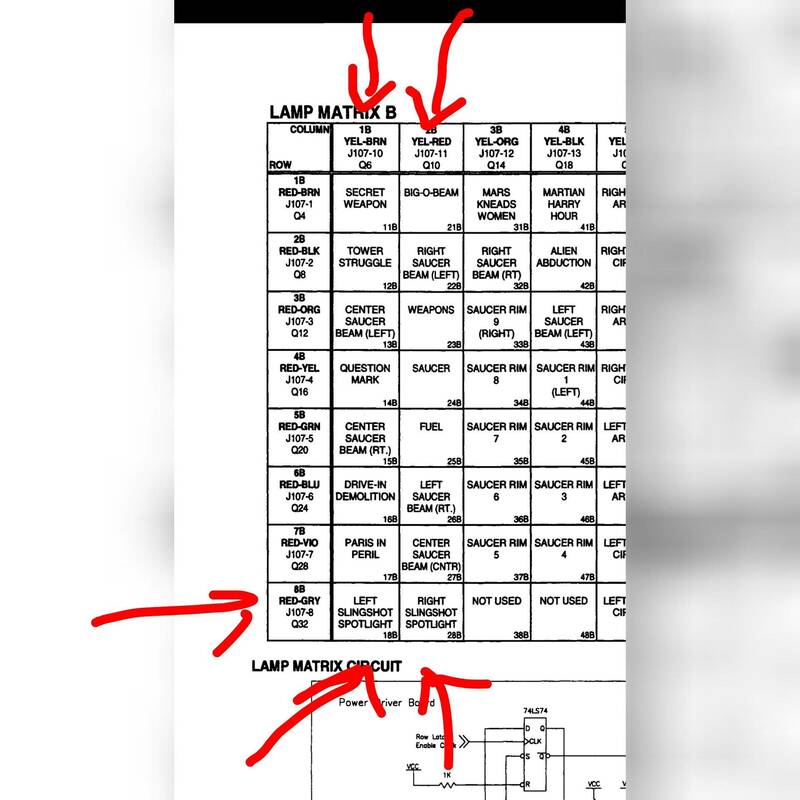 Don't see any video URL in your post but I did some googling myself and found a video explaining the lamp matrix. Before that I only had a vague understanding of it (thus why I wanted someone to point out exact points to connect), but after watching it I finally understands how the lightning actually works. 1. Trace the existing daisy-chains for both spots and find the previous lamp connector in the two columns and just continue the chain to the newly added spots. 3. Add a diode between both cables on each spotlight. If I understand the schematics correctly the two blocking diodes should go from column to row; ie flow is from column to row and blocks the other way. Any pointers to what type of diodes I need (nr/code) ? I could ofc open my game and see if I could find any marking on the existing ones, but I was hoping the same type are being used all over so someone already knows the type. Yes, except I misspoke. 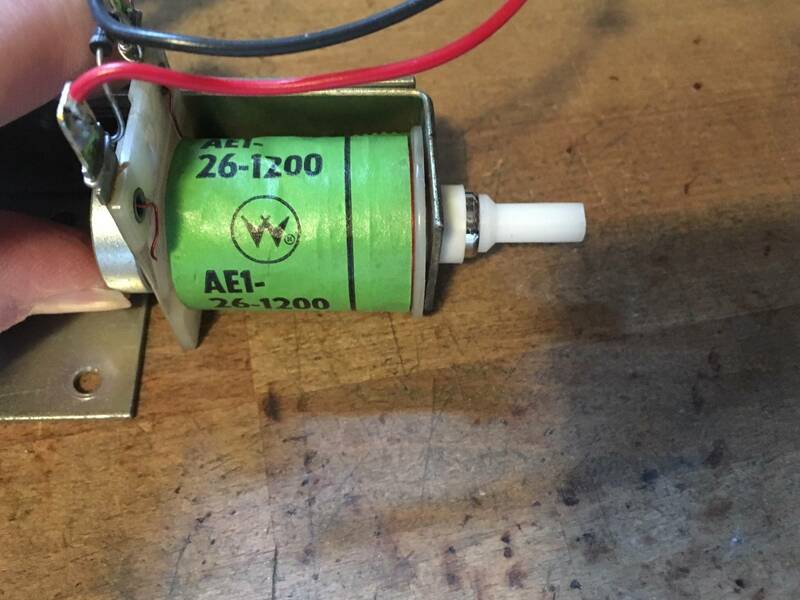 The steering diodes are in series with the lamps. The striped side (cathode) of the diode attached to the lamp terminal opposite of the terminal that you attach the yellow with x stripe row wire. Then the red with x stripe column wire attaches to the anode of the diode. 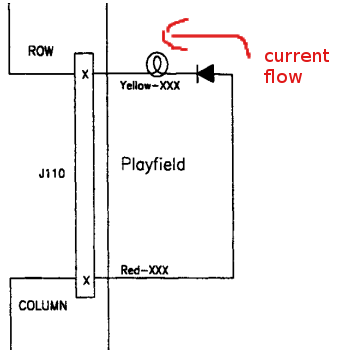 Current flows from column to row. Standard general purpose 1N series diodes are fine. I use 1N4004 for them. Hope this is a little clearer, refer to the diagram below. 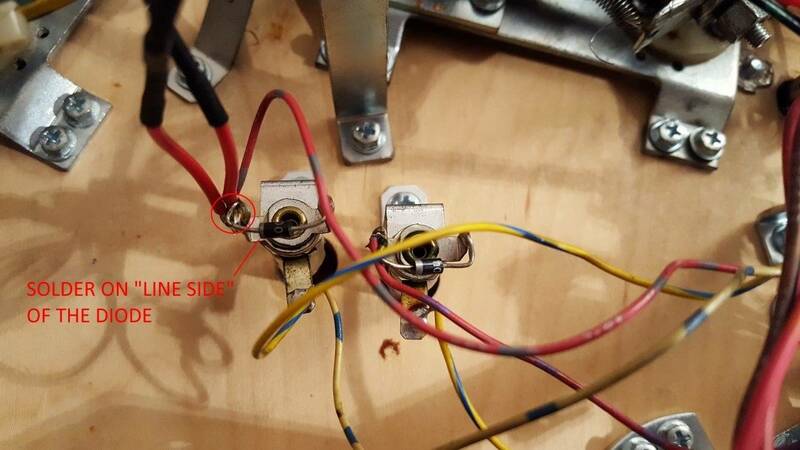 A while after I posted last time I realized that I was thinking about the normal lamp holders located below the PF; they have a layout of the connectors making it "look like" the diode are soldered in parallel when they are in fact serial there too. 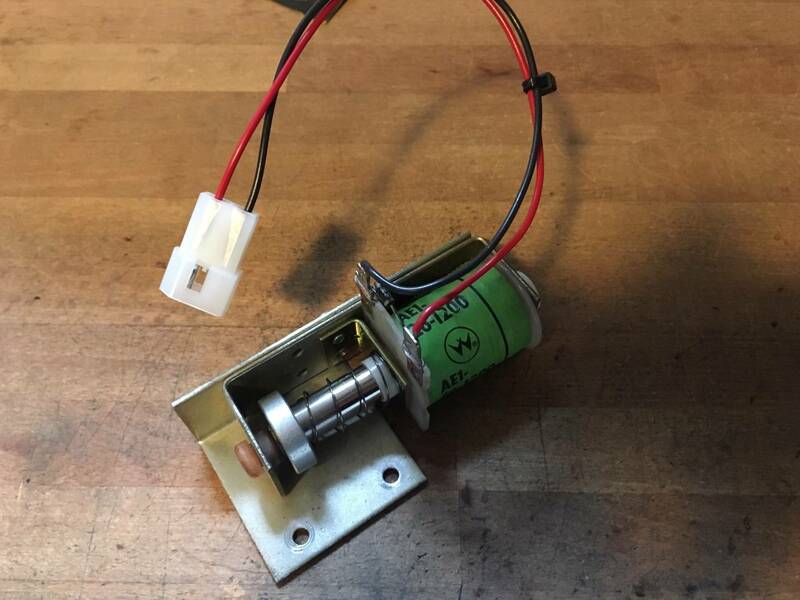 The spotlight only have two connectors/cables and if the diode would be mounted in parallel around the lamp a lot of the current would bypass the lamp, which isn't what we want The same is shown in your diagram above; i.e. in serial is the way to go. 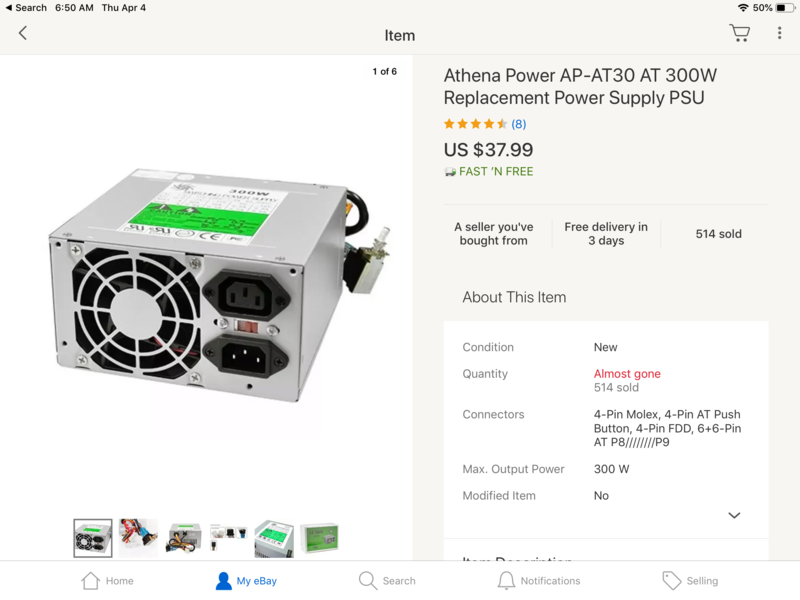 I will buy the needed diodes the coming week and try this out. Hopefully I can post some pics/guideline for others if successful. Well, I've joined the club. 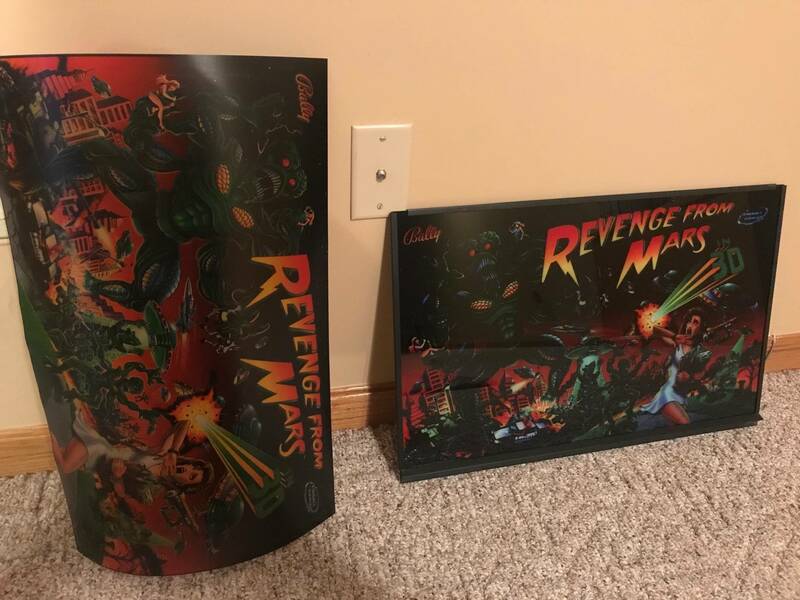 Picked up an RFM/SWE combo this past weekend. Currently it is setup as SWE1, but I plan on getting RFM into the cabinet within the next week or so after a cliffy and some other parts on order show up. Game was born as RFM and had an HUO SWE1 kit. 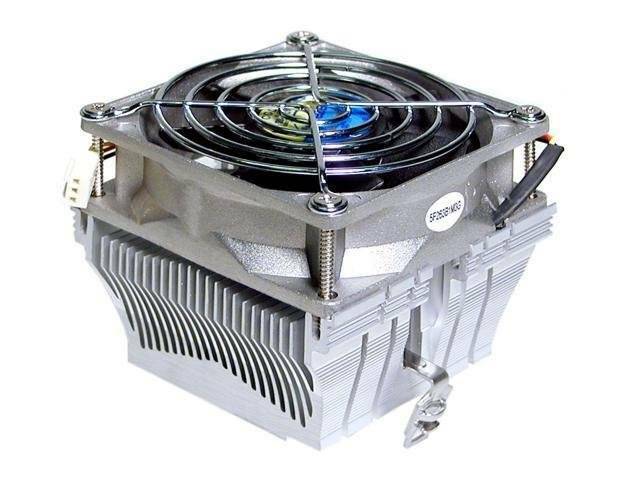 The RFM portion is lightly used with a small amount of wear in the SOL hole. It also has a broken plastic above the eject which sounds like a common problem. 1. HEAVY! I own a WOZ, HH, and have helped move two Hobbits, but nothing compares to this thing. Both pieces are heavy and that head is downright awkward to get up and down stairs. 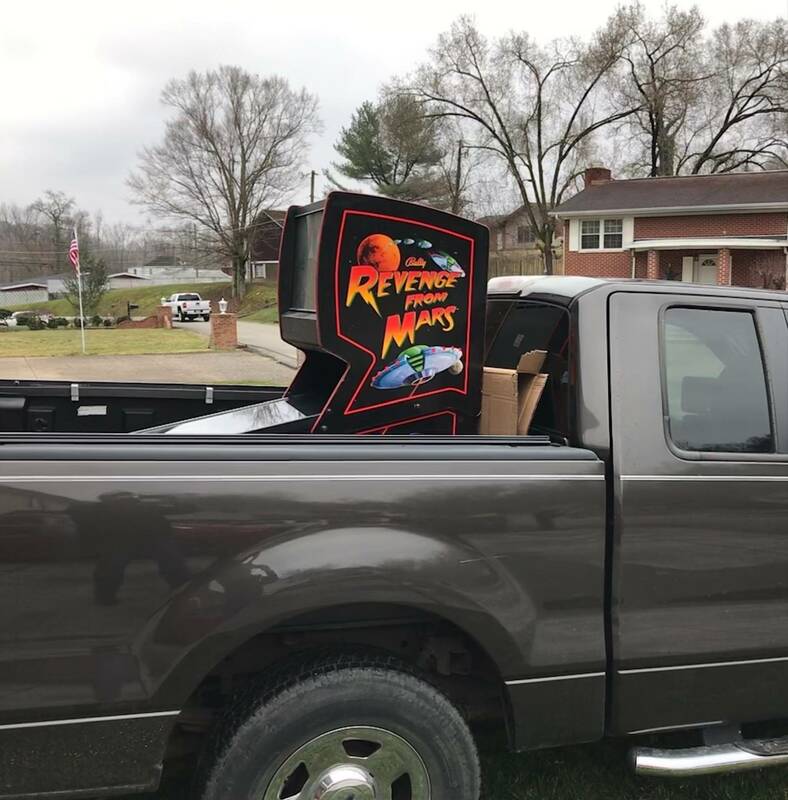 It took me two trips to get it home with my 20 year old son. 2. Great design! What a great final design from Williams. The diagnostic tools were way ahead of their time and the system is built like a tank. I love the use of premium parts through and through on it. 3. Awesome sound! 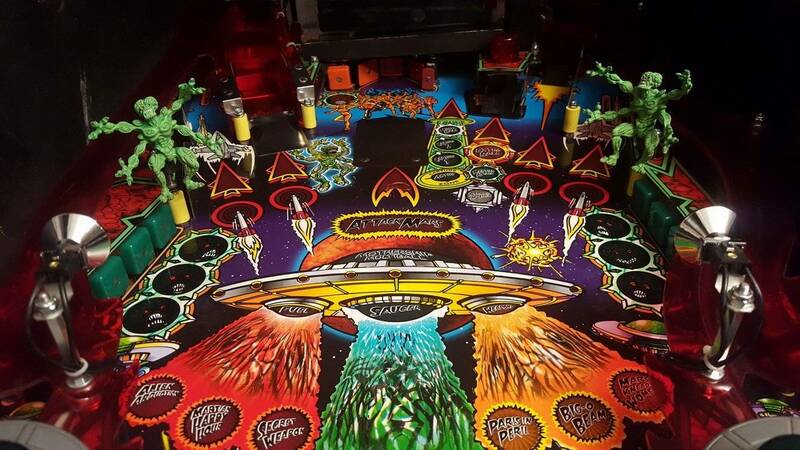 Best sounding pinball game before JJP games, bar none. 4. Innovative! I love the hologram effect and so does my family. 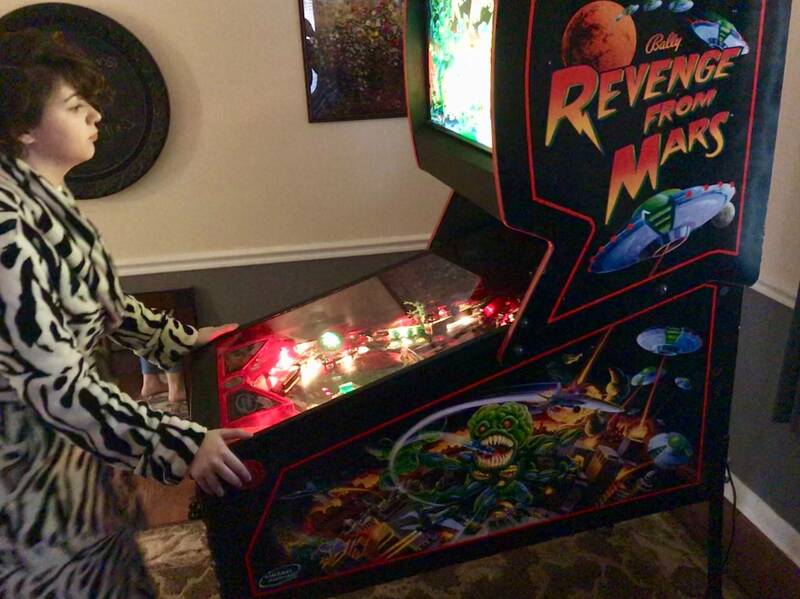 My wife played it more this past weekend over all of our games combined in the past year. She just loved the monitor effect. The main reason I picked it up was for my twin son's who fell in love with it 12 years ago or so. I always said that if one came up, I would grab it. 5. LEDs. I tried some LED's in some strategic places and think I am going to stick with incandescent bulbs due to the cool dimming effect. I am going to run some LED flashers in some key areas to help out the light show, but overall, I think the game deserves a stock look. 6. Nucore. I am going to work with the stock system for now but will start gathering the right pieces to build a Nucore computer. The monitor in mine is a Dukscan and seems to have a perfect CRT picture. 7. Mods. 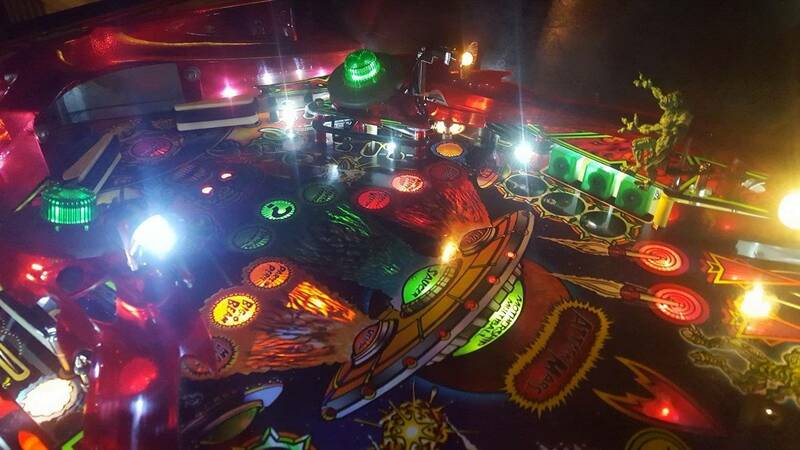 The RFM came with the older saucer LED mod as well as LED eyed aliens. Hope to have those installed ASAP as well. The one thing I DO NEED is a source or alternative to the WILLIAMS DAUGHTER BOARD SEPARATION TOOL. I know its a small nylon piece but I can't find the part number in any of the lists with RFM or SWE1. 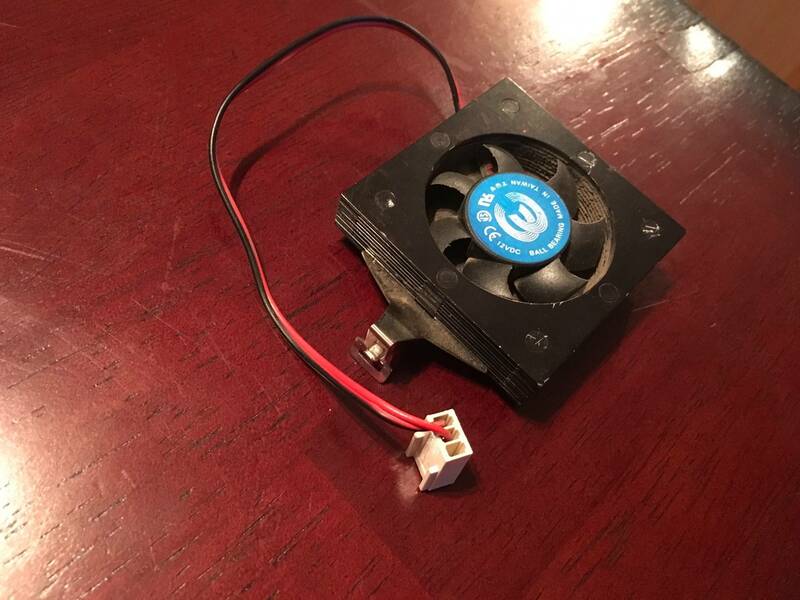 Does anyone have a source for this tool or an alternative from Amazon? 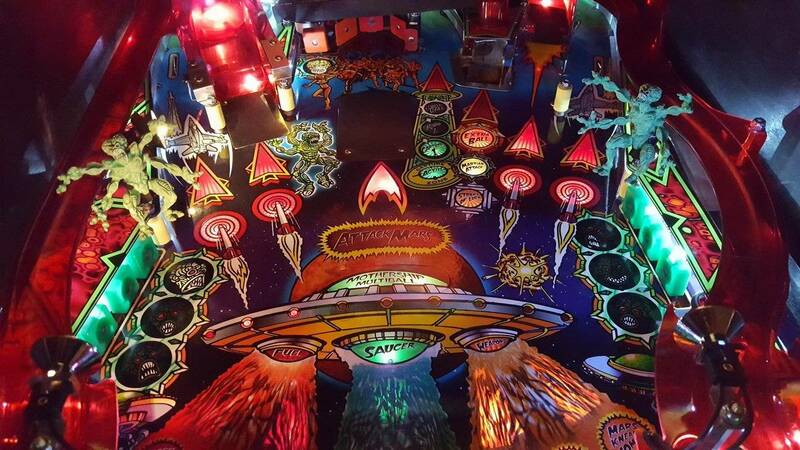 I checked Planetary, Marco, and Pinball Life. Well, I've joined the club. .
- The sound is so great you don't need upgrades. Stock is perfect. - Stock incandescent works as it should and looks fantastic. LEDs inhibit the dimming and the overall look of the game....I don't like them in this title. - I use the stock Prism, but it is comforting to know I have a working Pinbox waiting in storage in case of catastrophe. Stock incandescent works as it should and looks fantastic. LEDs inhibit the dimming and the overall look of the game....I don't like them in this title. You unfortunately lose the fading effects with LEDs, but with LEDs, things really pop. I just ended up doing LEDs. It looked too dark and dim compared to my other games. One other thing I did was add the ultimarc video amplifier, which really brightens up the display a lot and provides richer colors. It's fairly inexpensive too. This RFM has clicking audio. Updated to 1.5 and everything tested good, but the audio still clicks. Diagnostic report show U109 checksum error, so I'm assuming this is the cause. Is there any option aside from replacing the ROM? Welcome to the club. I have a powered sub on mine and I like it. I also have the 3d tl which is the best one they ever offered, it has the led back light which does a better job at lighting it up. Have fun. You also lose the lamp diagnostics with LEDs, which although not required is a really cool part of the tech of this series. I like the games overall dark look. I also added the video amp. and so a serial update of the sound and Program flash directly after swap. I am going to post this in here for future reference. 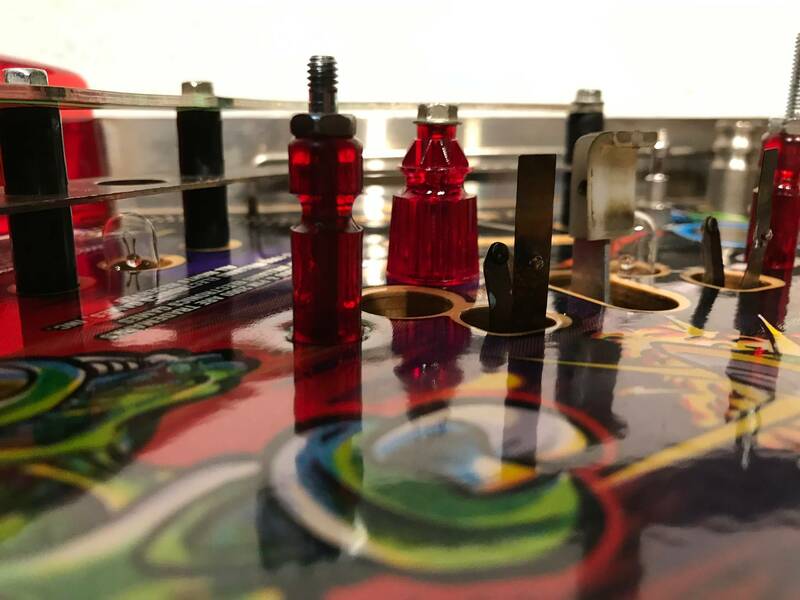 I know other people just buying these Pinball 2000 machines will want as much reference material they can get their hands on for doing updates using the original Prism Card system that came with these games. Here are some steps I took in 2018 to handle these updates. 1. I used a fairly modern laptop running Window's 10 to start. It must have at least one free USB port. 2. I created a 32-bit Windows XP Machine using Oracle Virtual Box (https://www.virtualbox.org/) which is a free download and installation. I did have to provide Window's XP installation files which I happened to have on a thumb drive. If you are not familiar with Virtual Box, its fairly straightforward to navigate, but there are some setup things that you need to do once you create the machine. 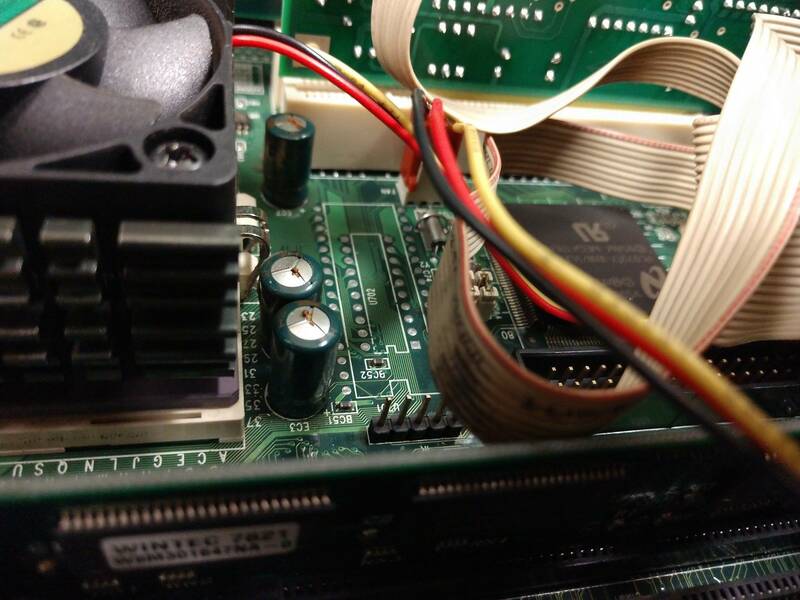 The main thing you must do is setup the serial port on the machine so it is mapped properly to the host machine. I didn't do this correct and the computer could not successfully connect to the game. See my settings below, which allowed it to work correctly. 3. I purchased the following USB->Null Modem cable from Amazon amazon.com link » It DOES have Window's drivers that will need to be installed on your Host computer. I was able to get the latest ones from the company's website. Once you install them, it will most likely map itself to COM3 which will not work for handling the updates. 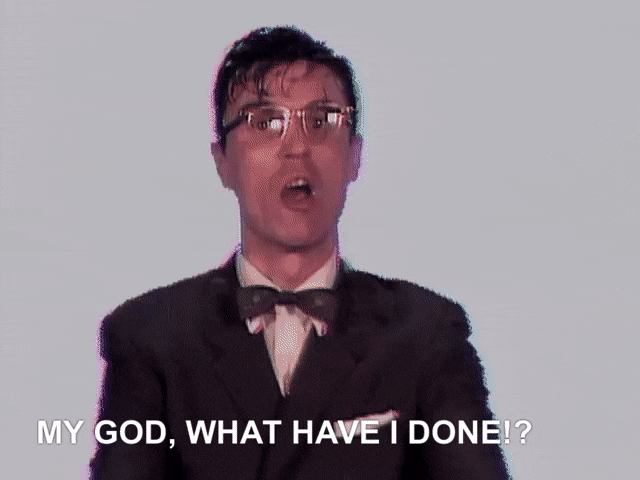 You will need to enter the Device Manager on your Host computer (not your Virtual Box) and click on the Advanced button to re-route the assignment to COM1. The Williams Update software appears to be able to handle everything on COM2 as well, but if you choose this route you will need to change your settings within the Virtual Box routing described in step 2 above. Please PM me if you run into roadblocks on this. I am still learning myself, so hopefully some of these tips will save you time. Completely agree with this. I recently bought an AFMr, so I got a matching 3D translite for that one as well, and it's nowhere near as good as the RFM one I have. Almost makes me wonder if the AFM one I got is defective; muted colors, blurry, streaky, etc. 3. I purchased the following USB-&gt;Null Modem cable from Amazon amazon.com link » It DOES have Window's drivers that will need to be installed on your Host computer. I was able to get the latest ones from the company's website. Once you install them, it will most likely map itself to COM3 which will not work for handling the updates. You will need to enter the Device Manager on your Host computer (not your Virtual Box) and click on the Advanced button to re-route the assignment to COM1. The Williams Update software appears to be able to handle everything on COM2 as well, but if you choose this route you will need to change your settings within the Virtual Box routing described in step 2 above. Great and useful infos, thanks! The virtual XP mode on Win 7 would lose track of port mapping and need to be re-mapped every time it was closed and then re-opened. Does Virtual Box handle this better? Yes, the mapping stays after total shutdown, etc. I am not sure about how mapping is handled on the host machine after the USB->NULL cable is pulled. This might need a remap to port 1 in Device Manager after it is reattached. Yes, the mapping stays after total shutdown, etc. I am not sure about how mapping is handled on the host machine after the USB-&gt;NULL cable is pulled. This might need a remap to port 1 in Device Manager after it is reattached. Jesus, I understand virtually nothing you posted. I'm an idiot. Ha! Exactly how I feel when someone is instructing me on how to troubleshoot an EM game! I was visiting a friend to take some reference pictures of his RFM. But his game seemed to be a bit different compared to my game. His PDB cover was black, mine is white. And his Tilt assembly was attached to the right. Any information about what is original? Any information about what is original? Both are. Minor changes like that can happen throughout a game's production as they find things that can cut costs, if a material becomes unavailable or cheaper, or maybe they find something that isn't working well in the game, or change something for ease of manufacturing. I've owned multiple examples of other titles, and occasionally there are some changes between them, especially if it's a game with an early serial number compared to a much later one. The game had RFM on it already and I'm not doing a swap. I just updated the game from an earlier version. She looks great and an incredible price too. Congrats! 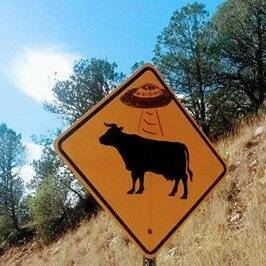 Hmmm. That was the only thing I dug up that mentioned the same checksum U109 error. Lots of thanks to wayout440 for the pointers that made me realize what I had to do (basically understand the lamp matrix lol). I will add a detailed description of the process below as I've come to understand that several other people also want to know how to do it. Slightly longer posts should work too, my spots are located quite a bit away from the cover glass. 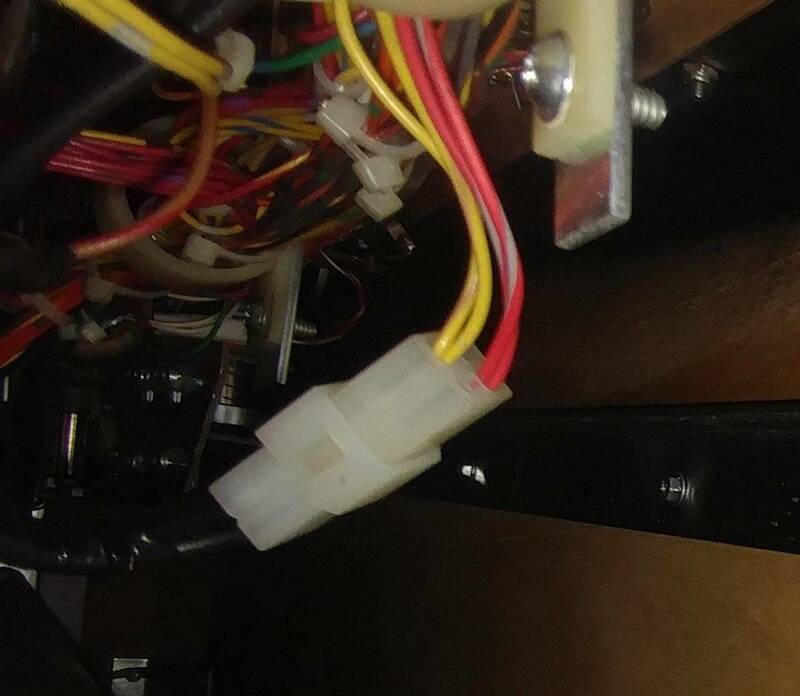 * 2 pair of Molex connectors (2 circuit, mini-fit) small enough so they can fit through the hole in the PF behind the slingshots. * Crimping tool for crimping the Molex terminals. It's much easier to crimp the wire to the terminals rather than soldering. * Fiberglass scratch brush pen. 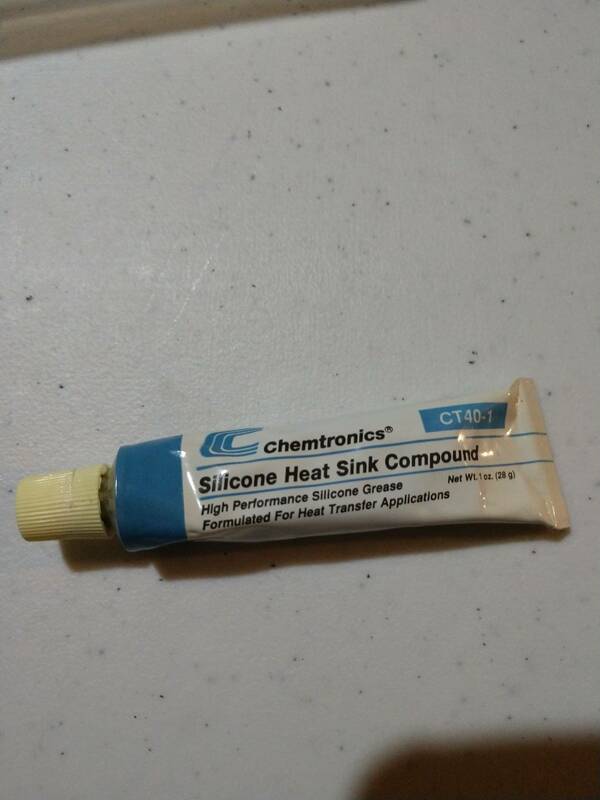 Great for easily removal of the isolating lacquer above the PCB copper lines. Diode orientation is crucial, double check this. 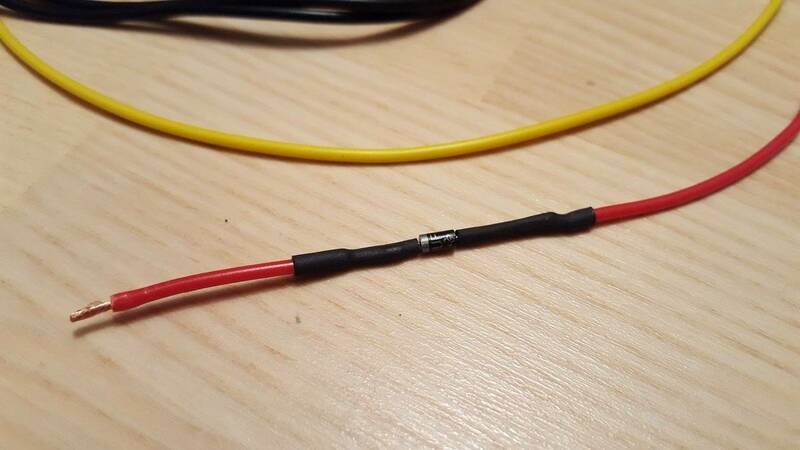 The diode side with a line on it should be closest to the end of the wire. My initial thought was to crimp over the diode too but then it would be hard to show it's orientation so I decided not to. You should probably do it though. There are several alternatives where to solder the two column wires (one for left and one for the right spotlight). 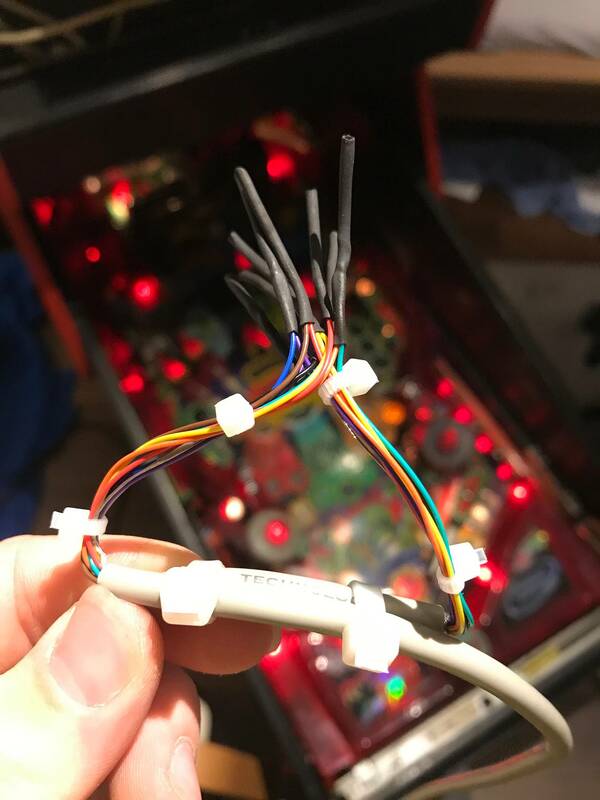 * "Splicing" into two of the cables (yellow-brown, yellow-red) going to the PCB and make a connection there. * Soldering to one of the diode legs (on the PCB lamp plug side). This has the downside of the additional spotlight stop working if the PCB mounted lamp in serial before it goes out. * Solder directly on the PCB copper line. I decided to use this solution. I used a fiberglass scratch pen to easily remove the lacquer layer and get to the copper line. 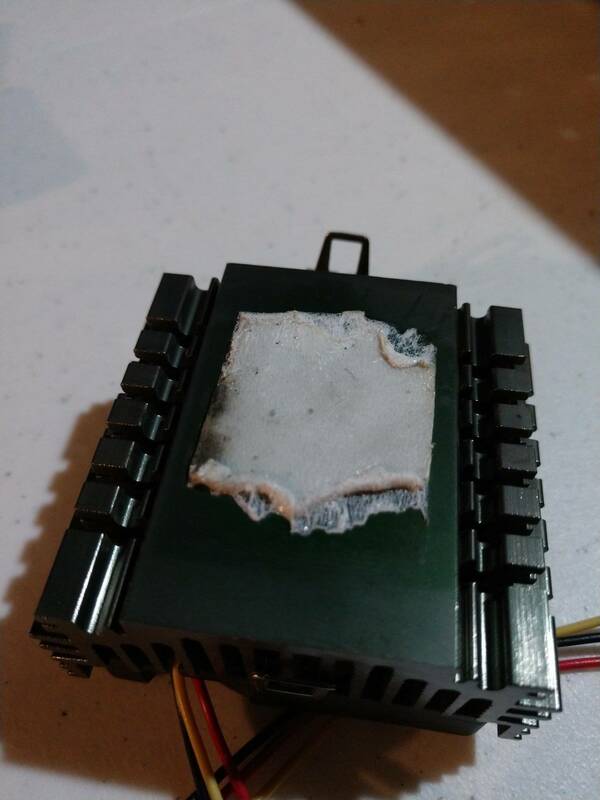 If you don't remove the lacquer first then you can't solder properly and only risk on lifting/breaking the PCB trace, thus ruining it. The two red circles show the spots where I used the brush to get to clean copper. Upper red circle is for the left spotlight and lower-right circle is for the right spotlight. Tin both cable ends and PCB copper line before soldering, it makes the process easier. You can connect your two cables along any part of those two copper lines that I marked. Solder both lamp wires having a diode at the end to the left martian eye (located directly below the flipper coils). NOTE: Make sure to solder them to the correct side of the existing diode for the lamp! Solder both wires closest to the diode side with the line. Overview of the finished soldering; Two yellow cables (for each lamp matrix column) going to each lamp. 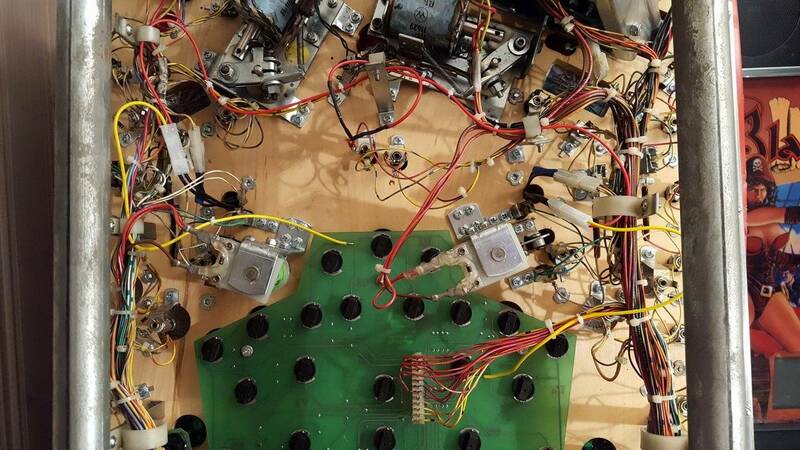 The returning red cables from both lamps goes through a diode and to the same connection (the lamp matrix row) on the left martian eye lamp. 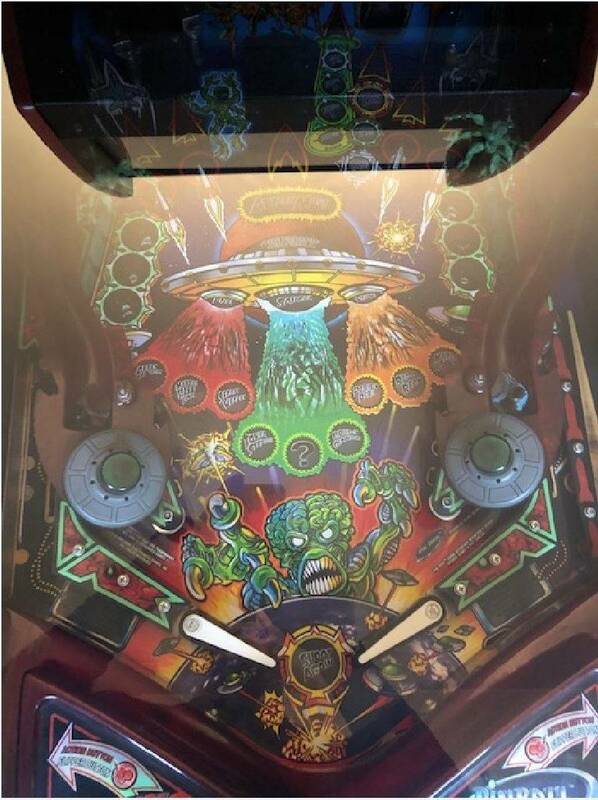 Pinball turned on. Both spots working, illuminating the PF. The left spotlight have a normal 555 bulb in it, thus the yellow light. The right spotlight have a cold white LED as seen by the more blue-ish colored alien. 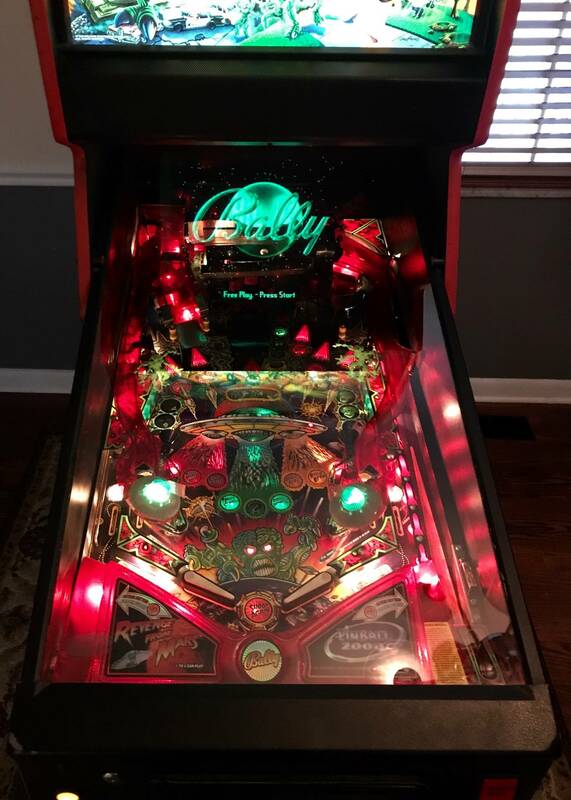 Decided to go with the normal 555 bulbs as I like the green alien color and classic light bulbs are more close to the rest of the game for me. Spotlight in action; same as above, furthest away with 555 bulb, closest one with white LED. 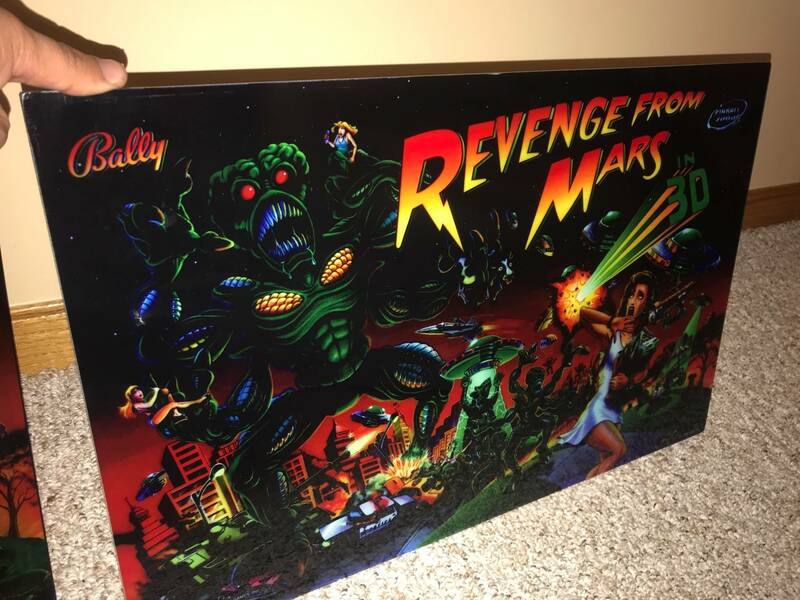 All in all this was a fun project and I learned more about pinball; mission accomplished! Looks really good. Very clear guide. 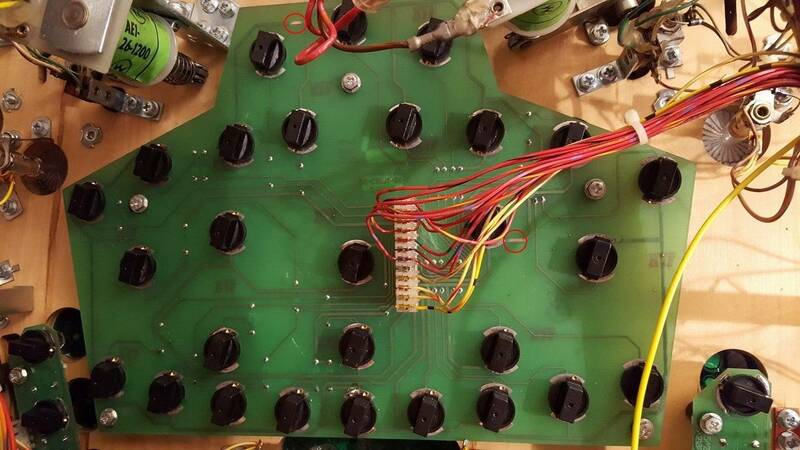 I’m Interested to see why you decided to solder to the trace rather than just splicing into the line prior to the board? Hi everyone. I’m new to the RFM club. My RFM has one unique thing that not many others have. 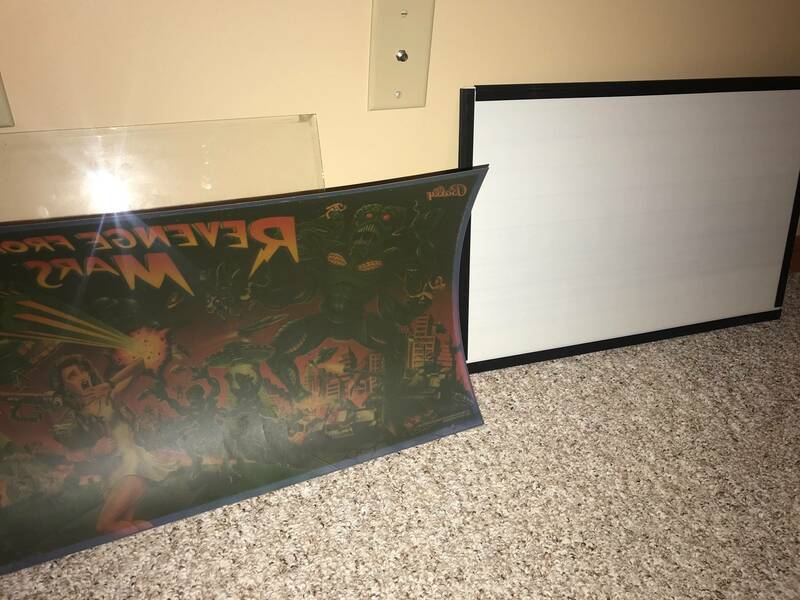 An actual backglass! This backglass has darker/rich colors. This helps the colors not get drowned out by the fluorescent bulb. I’ve attached some pictures. One shows it side by side with the original translite. Welcome to the club. I've never heard of a bg for RFM before, that's pretty cool. I wonder how rare that is? Is that actually screen printed on the glass? Post a picture of the back of it, please. It would look a lot different from a translite.